A number of times when you Google the internet to find a specific application or a game for Nokia N8, you encounter the unsigned sis/sisx installation files. Unsigned apps, games or themes are genuine installation files but they lack a security certificate that needs to be attached to them. Every mobile phone that runs on a Symbian OS (S60 and S^3) requires the installation file to be signed with a Symbian Certificate designed for the mobile phone on which the installation is to be made. This tutorial will guide you through the entire process of signing an unsigned Symbian installation file and installing the same. 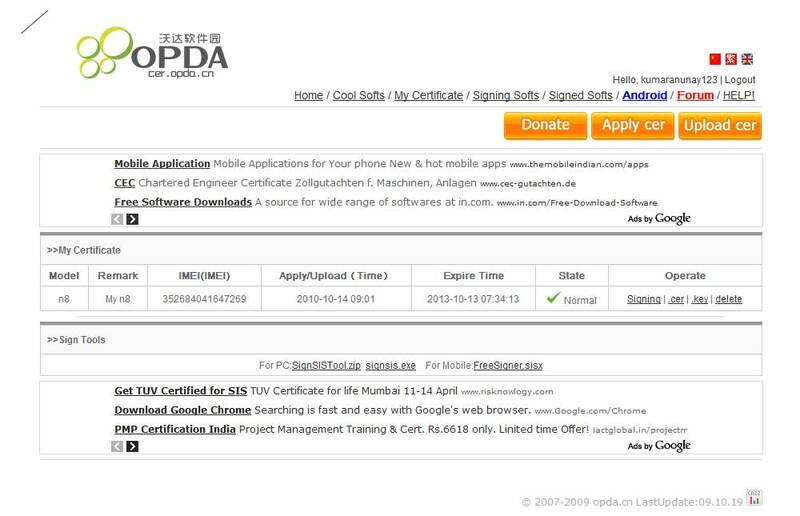 You can request for a Symbian Certificate at this website. 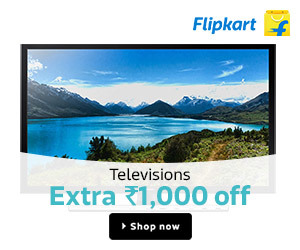 You can create an account on this website and request for a certificate for multiple devices. After you have registered, go to the My Certificate section and click on the Apply Cer button. 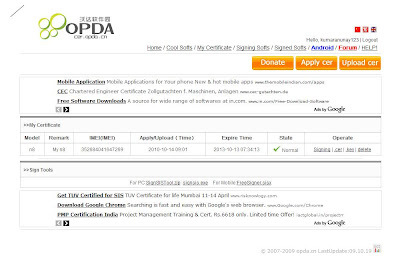 Now provide the required details in the form displayed. You will require your phone IMEI number. To know this dial *#06# on your mobile phone. Remember that the certificate generation takes 12-48 Hrs and it can be used to sign any SIS/SISX files for your phone. I have successfully generated one for my Nokia N8 and it works excellent. After 12-48 Hrs, go back and check the My Certificate section again, you should see '.cer' and '.key' links under the Operate column. We are not concerned with the 'signing' link. We just need two files - xyz.cer and xyz.key. Use the links to download these two files and save it on your computer. We need an application called XSign to sign the files. This application has three fields where you need to locate the 'signsis.exe' (required to process unsigned file), 'YourPhoneCertificate.cer' (Certificate File) and 'YourPhoneKey.key' (Key File) files. The Key Password field needs to be left blank. You can drag and drop any unsigned file in the File Signing Lists section of the XSign application. You can also use the (+) and (-) buttons at the bottom to add or remove unsigned files respectively. You can even sign multiple files at one go using this application. After you have completed all the steps above, simply click on the START button and you will see a pop-up showing the status of the signed files. Click on the OK button and the folder containing the signed file will open. Now, simply use Nokia Ovi Suite to install the application. The link below contains two files - the XSign Setup and the SignSIS.Exe file. This software has been tested to work on Windows Vista and 99% should work on Windows 7 as well. If you face any issues with the application, you can try running it in the compatibility mode.